The Beatles freaking lied to us. Before scientists found the cure, people thought love was a good thing. 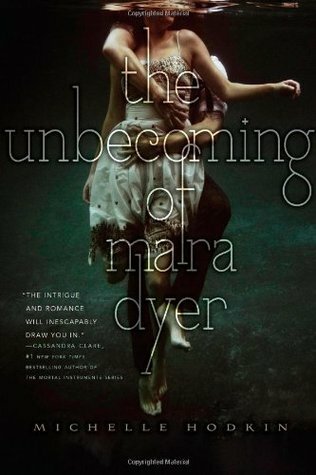 They didn’t understand that once love — the deliria — blooms in your blood, there is no escaping its hold. Things are different now. Scientists are able to eradicate love, and the government demands that all citizens receive the cure upon turning eighteen. Lena Holoway has always looked forward to the day when she’ll be cured. A life without love is a life without pain: safe, measured, predictable, and happy. I know, I know. The Beatles said, “all you need is love”. But, apparently, those dudes were wrong. Either that, or they lied to us. So break up with your boyfriend, and stop seeing that girl you met at Starbucks. Love is a DISEASE, people! In Lena’s world, love is the ultimate enemy. It makes the worst type of disease look like a picnic at Disneyland. So, in order to live a happy, healthy life in this society, you got to get “cured” at the age of 18. Kind of like you gotta get those nasty flu shots during flu season, expect it’s all year-long. So, in other words, she lives in a really screwed up world that I wouldn’t even make my worst enemy live in. No, really. It’s that bad. I really liked Delirium. 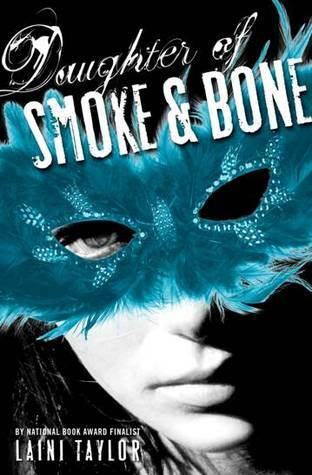 It’s beautifully written and has a really good premise. My favorite thing about Delirium is the relationships, especially Lena and Hana’s friendship. They’re complete opposites, but have a chemistry that just pops out of the page. I was actually more interested in their friendship than I was with Lena and Alex’s romance (BEST FRIENDS 5EVER, BOIFRIENDS 5NEVER). My other favorite thing was the documents, poetry, history, and new religion Lauren Oliver created and included before each chapter. It’s pretty freaking sweet and a great way to help the readers understand the society better, without distracting from the story. 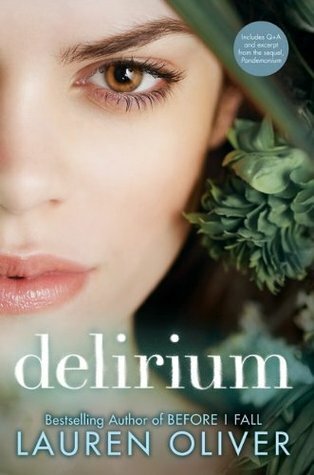 Even though Delirium is a dystopian, the story read more like a contemporary to me. Almost like something Sarah Dessen could write. Maybe that’s because there’s no flying cars, talking computers, or crazy robots running around and shooting at each other like what I usually imagine when I think of dystopian. Minus the whole “love is a disease” thing, Lena lives in a world similar to ours…which is probably what makes it so scary. Could it be adapted to film/television? Yes. In fact, Fox 2000 has picked up the film rights! According to IMDb, Delirium is set for a 2013 release date. I have a feeling this’ll be like a Nicholas Sparks type of movie, only set in the future. Like, The Last Song meets The Hunger Games or something.